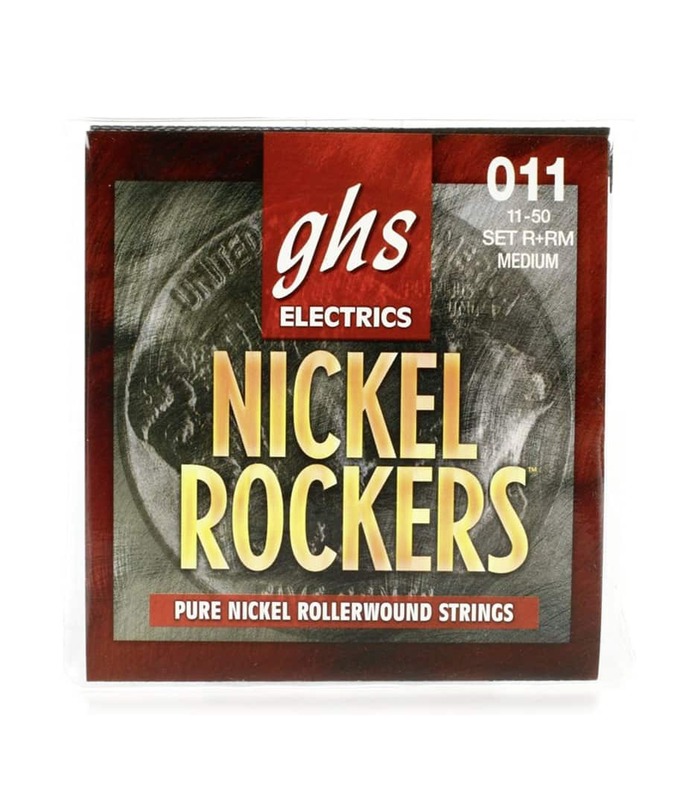 Nitro-Pack singles for fresh strings every time GHS's Nitro-Packs use a revolutionary packaging method to ensure each one of your guitar strings is brand-new and corrosion free when you open the pack. Each string is individually housed in a nitrogen-sealed packet that eliminates any oxygen from around the metal. This sterile environment protects the string from any contaminant and corrosive, and the tear-proof packets have a transparent side for help identifying each string before having to expose them to oxygen. All of this goes into making sure that when you put a set of GHS strings on your guitar, you're getting the freshest and most clear-sounding strings possible. R Rm El Gtr N Rock Medium 011 from Ghs is 100% original and brand new. We, at Melody House take pride in our after sales service and support. For further details on the r rm el gtr n rock medium 011, Ghs, simply write to us to consult an expert or order online and we will take care of the rest. Happy Shopping!